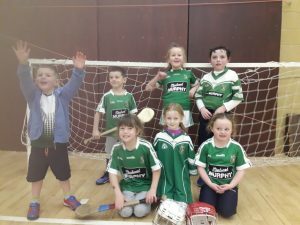 Well done to our Under-7s who played in an indoor hurling league in RACE, Kildare Town on Saturday. Well done Molly, Rian, Molly, Freddie, Mia, Roisin and Reuben. Great skills on show!